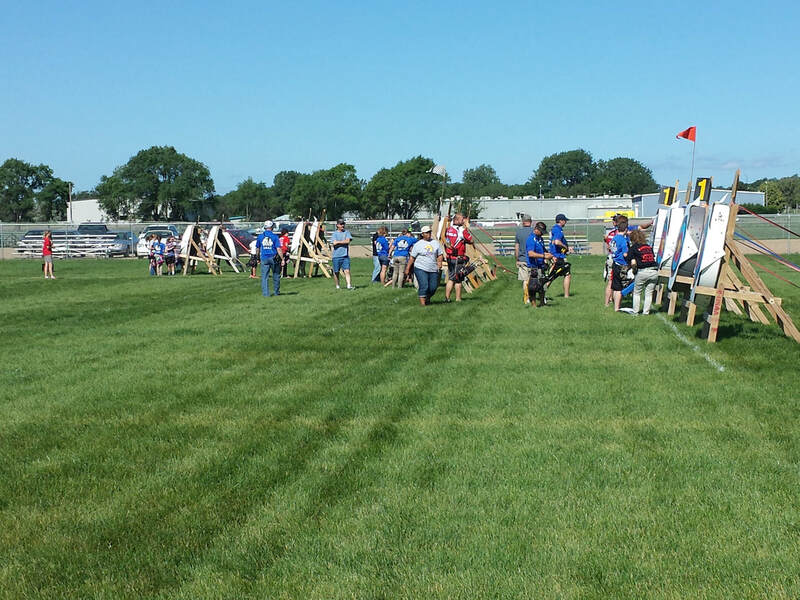 Welcome to the Yankton Area Archers JOAD and 4H Club page! 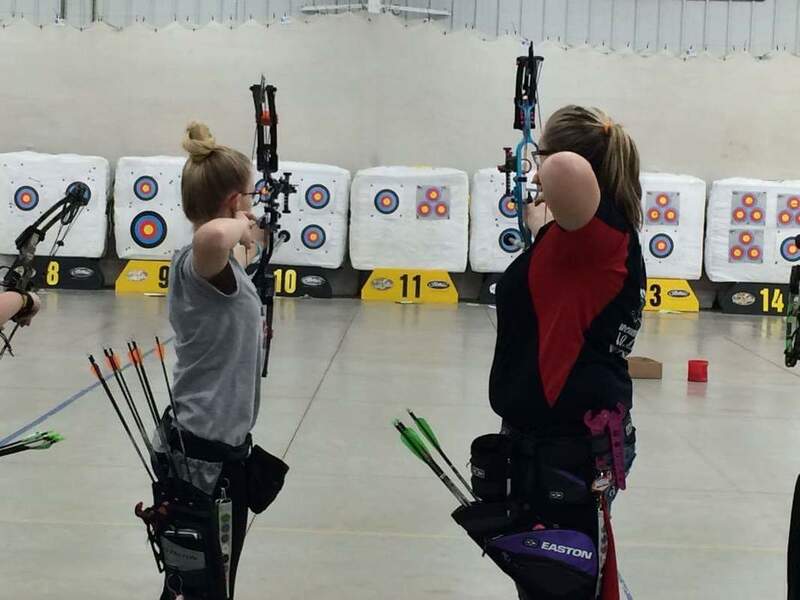 We are a 4H Archery, Junior Olympic Archery Development (JOAD) and adult archery club in Yankton, South Dakota. 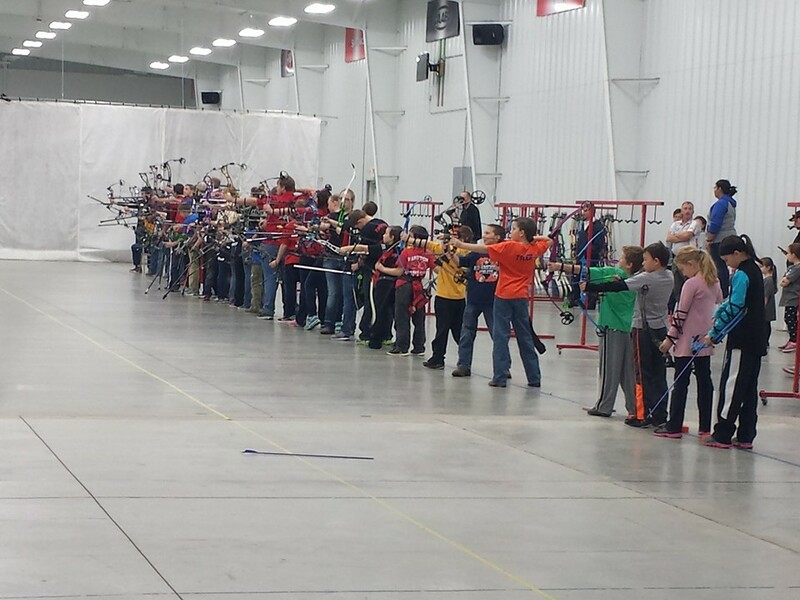 Operating mainly out of the NFAA Easton Yankton Archery Center. yanktonarchers.org website under "resources" tab. (The Yankton Area Archers will not be responsible for pins to non-members. Don't shoot? Raffle tickets will be available for sale for a chance to win prizes. 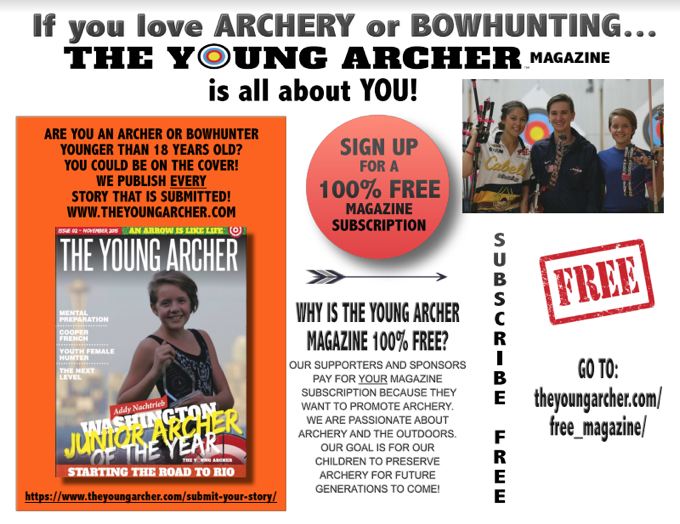 and you'll be helping the Yankton Area Archery Club fund archery tournaments fees, travel, membership fees and more! Open to all members of the Yankton Area Archers or with purchase of day pass to the NFAA Easton Yankton Archery Center. Learn more about qualifying for South Dakota State 4H Shooting Sports tournament, visit iGrow website. Learn about 4H Archery Rules link here.